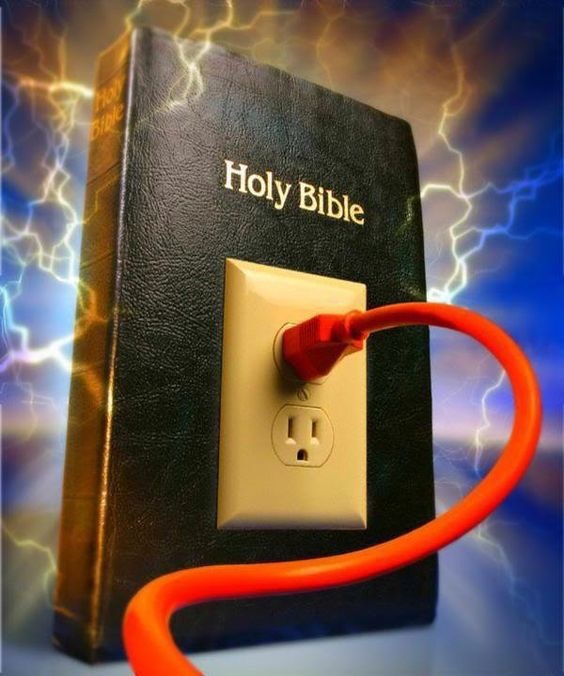 Good morning, Stay connected to your spiritual foundation without it we lose power! Power is what ignites your spiritual flame🔥and motivates every atom, cell, artery, and organ to walk in authority of God given mission! Luke 10:19 – Behold, I give unto you power to tread on serpents and scorpions, and over all the power of the enemy: and nothing shall by any means hurt you. 1 Corinthians 6:14 – And God hath both raised up the Lord, and will also raise up us by his own power. 1 Corinthians 4:20 – For the kingdom of God not in word, but in power. Many are losing the fire and we are commanded to stir up the gifts 🎁! Prayer at 6:30 pm pacific tonight! Previous Post Erasing your past!! !